Now available. 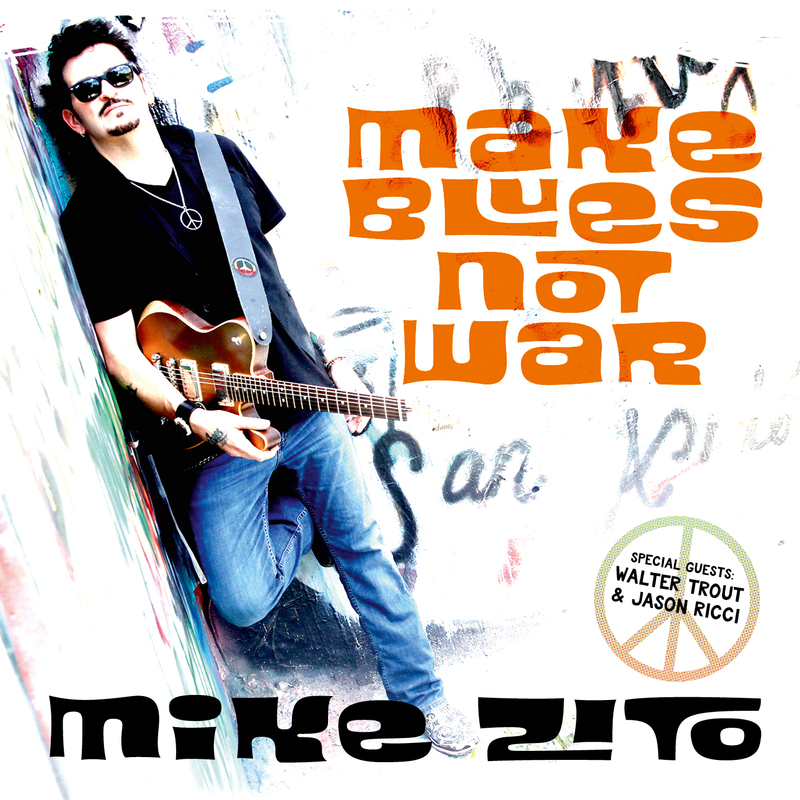 The new album by Mike Zito - MAKE BLUES NOT WAR! Check Out the Single Release: I USED TO LOVE YOU from Thorbjørn Risager!